Known as the green heart of the country, no region sums up the charms of Italy more completely than Umbria. 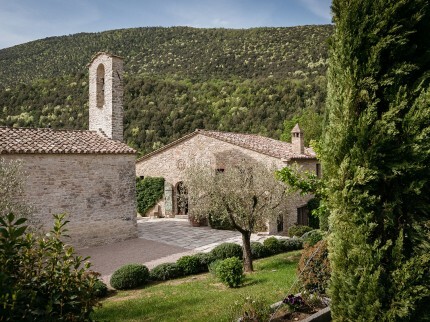 Enchanting medieval towns like Assisi sit amidst rolling hills, with world-class vineyards and authentic local delicacies simply adding to the attractions. 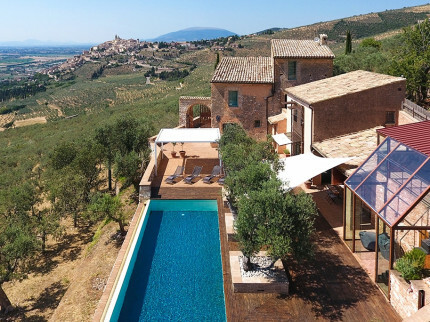 Essential Italy has brought together a select portfolio of the finest properties in Umbria for you to choose from – including secluded rural villas in Umbria, smart city apartments, and welcoming family hotels. Think of Umbria as the gentler cousin of Tuscany and you’ll be on the right track to appreciating this quaint, deeply historic, and quintessentially Italian region. 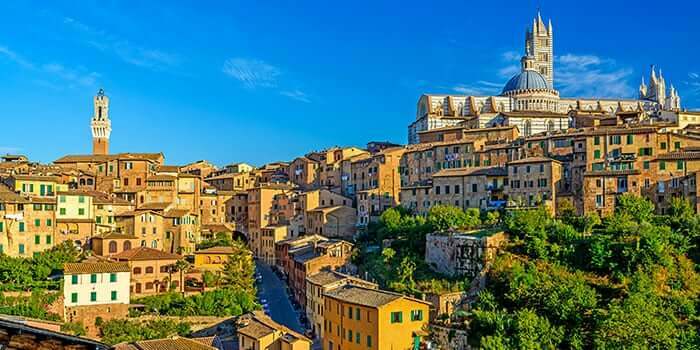 Its towns and cities are full of medieval charm – from the dramatic Assisi – home of St Francis – to the beautiful university city of Perugia. 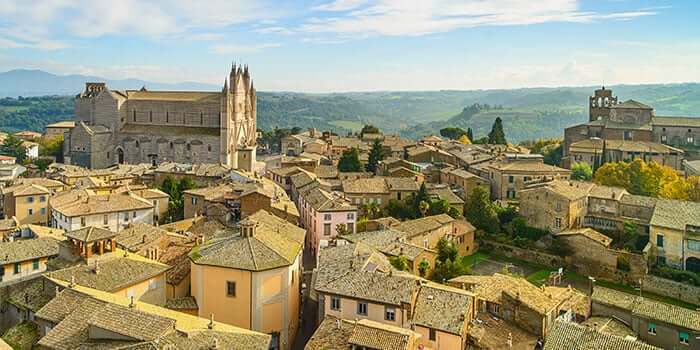 Everywhere in Umbria you’ll pick up on the true pace of authentic Italian life – other towns well worth a trip include Gubbio, Spoleto, Spello and Todi, along with Montefalco of course - particularly if you enjoy fine wine. 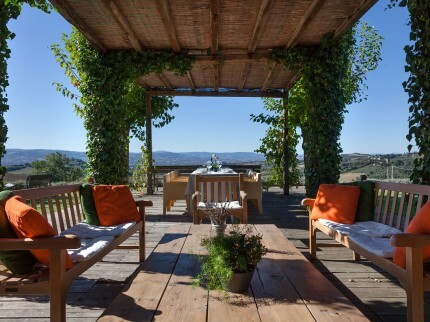 The vast green hills of Umbria epitomize the classic Italian landscape. Aside from the joys of discovering unspoiled little towns and villages, Lago (lake) Tramiseno is a favourite attraction in the north of Umbria. 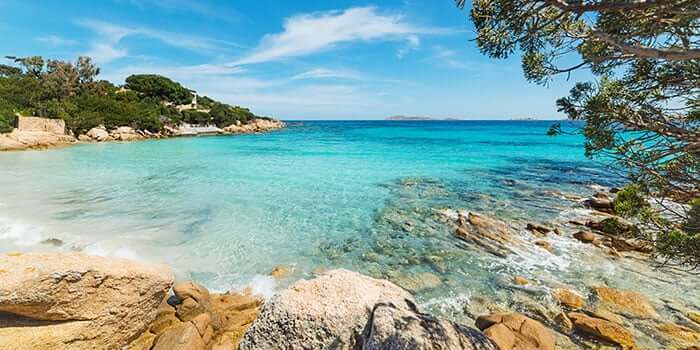 Take a boat out to Isola Polvese, one of the islands in the lake that’s also a nature reserve – and take a dip from one of its beaches – delightful – or explore the castle. 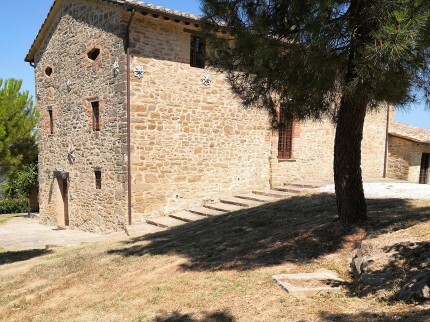 The food and wine of Umbria is first-class, and you’ll have the chance to sample it both when cooking at home (if you are staying in a self-catering property) or in one of the region’s many excellent restaurants. Umbria’s countryside is full of vineyards and their red wines are some of the best in the world. The town of Montefalco produces the glorious Sagrantino red wine, while the white wines of Orvieto are fresh and distinctive. 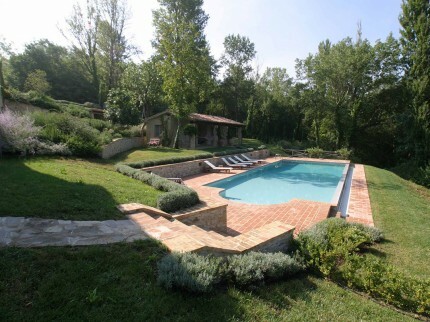 Umbrian produce includes fresh vegetables and excellent meat. The wooded hillsides let truffles and porcini mushrooms thrive – they are a mainstay in many recipes. With a wide variety of pasta dishes, and meats ranging from beef to wild boar to choose from, Umbria promises a feast for every traveller. 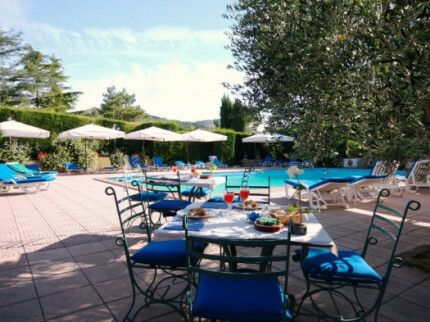 And whether you are staying in one of our secluded rural villas, or in a town apartment or hotel, our local staff will readily recommend choice local restaurants to make your holiday in Umbria even more special. With so many small towns and villages to explore, Umbria is the ideal location for those seeking a taste of unspoiled Italy. 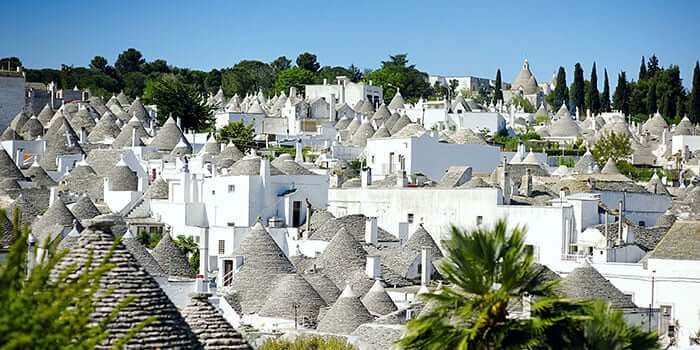 The villages of Bevagna, Deruta and Città della Pieve are perfect for a lingering lunch followed by a stroll around the medieval backstreets. 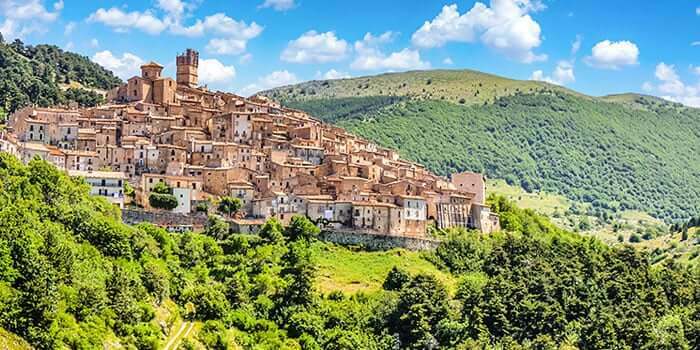 Montone is reckoned to be Umbria’s prettiest village – it’s home to Terry Gilliam, the film director, who runs the boutique Umbrian film festival every summer. 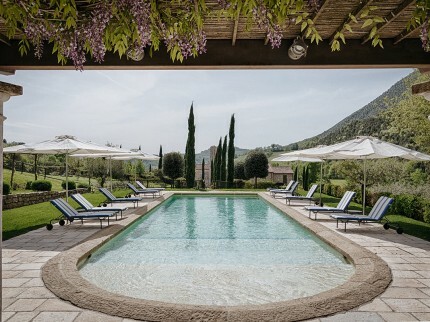 Marmore Falls, in the south of Umbria, were created by the Romans and still delight visitors to this day – and for a touch of the exotic, the Dream Gardens of La Scarzuola are another destination to add to your itinerary. 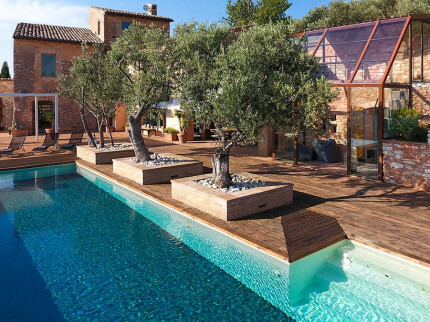 At Essential Italy we think Umbria is one of Italy’s most perfect regions. 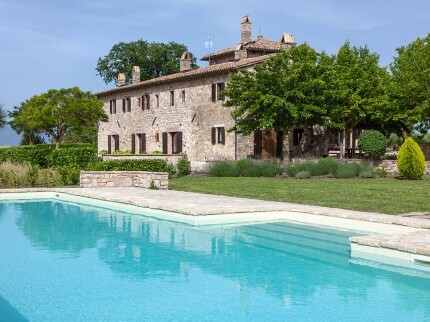 We’ve been providing our guests with unforgettable holidays in Umbria for more than twenty years, and have built up an unmatched portfolio of villas, hotels and apartments in Umbria for you to choose from. 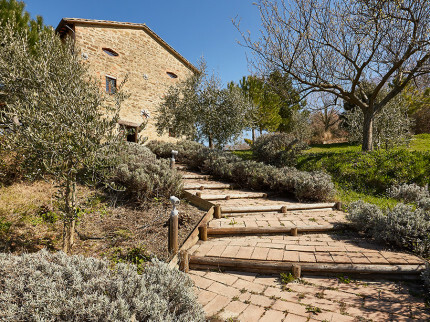 We regularly visit every one of the properties featured on our website – and have stayed in many of them ourselves. Along with our dedicated booking service, you’ll receive a comprehensive pre-departure pack with full details of your accommodation – covering everything from driving directions to recommendations of outstanding cafes, restaurants and pizzerias. 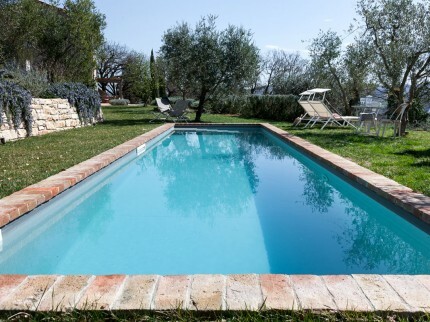 Ready to Holiday in Umbria? 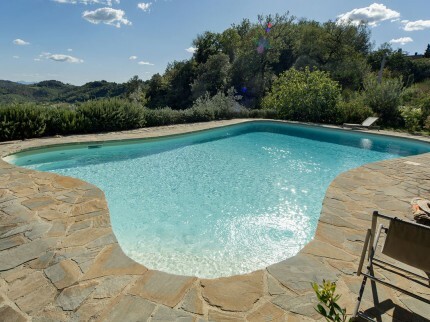 Call us on + 44(0)1223 460100 and let’s discuss what you are looking for in a holiday to Umbria. Then we can put our expertise to work, finding you the perfect holiday accommodation – be it a luxury family villa with pool, well-located city apartment, or a welcoming private hotel. 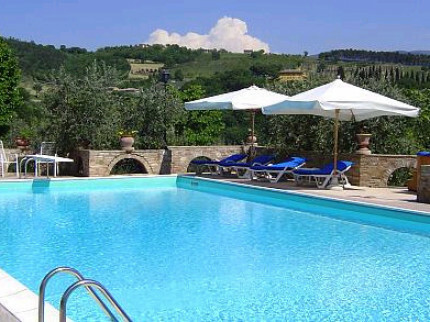 With Essential Italy, every holiday in Umbria is sure to be extra special. 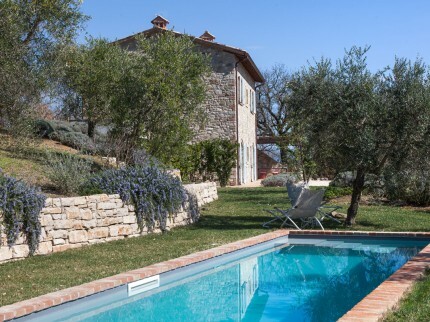 Umbria properties for your next Italian break! 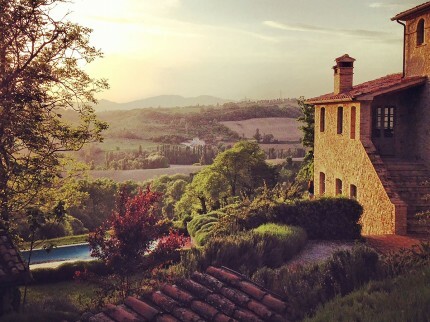 As one of Italy’s best kept secrets, it’s easy to fall madly in love with Umbria. 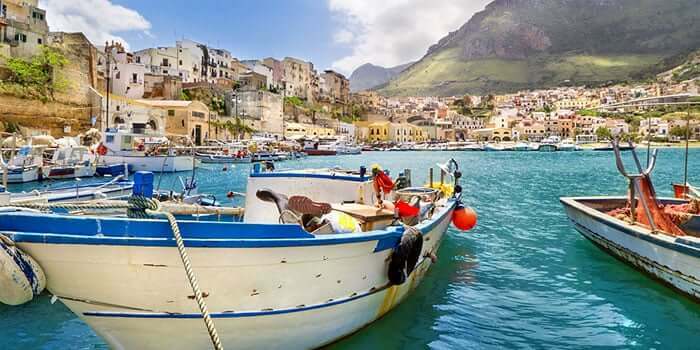 Immerse yourself in the beauty of the region, with authentic foods, outstanding scenery and its captivating history.